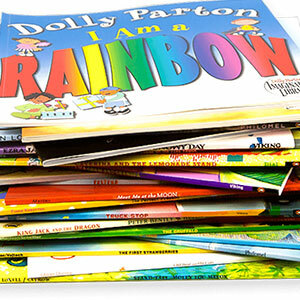 Dolly Parton's Imagination Library, Chicago: Sign Up | Open Books Ltd.
Have a Child between 0-5 and live in North Lawndale, Garfield Park, Austin, or Little Village? Register Here! Live in zip code 60608, 60612, 60623, 60624, 60644, or 60651? 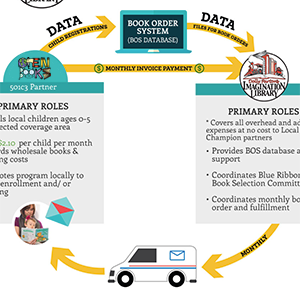 Sign up below and your child will start receiving books within 6 weeks. Consider making a financial donation. Only $25 gets one kid a FREE BOOK every MONTH FOR A FULL YEAR!